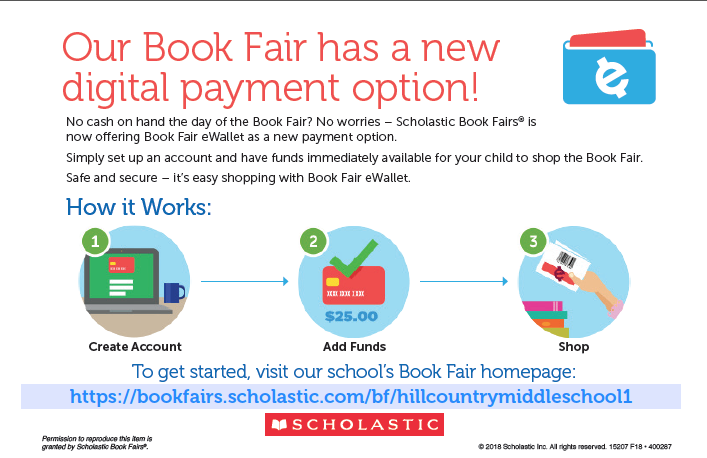 HCMS LIBRARY: BOOK FAIR NEXT WEEK! We'll be open daily at 8am, during lunch, and advisory. 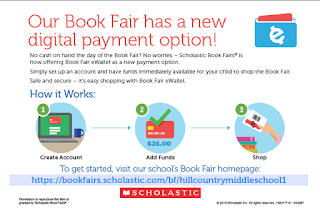 We accept cash, checks (HCMS Library), CC, and our new eWallet system! Check out the eWallet system and sign up today! REMEMBER to bring EXTRA $$ to purchase a book for a Metz Student! 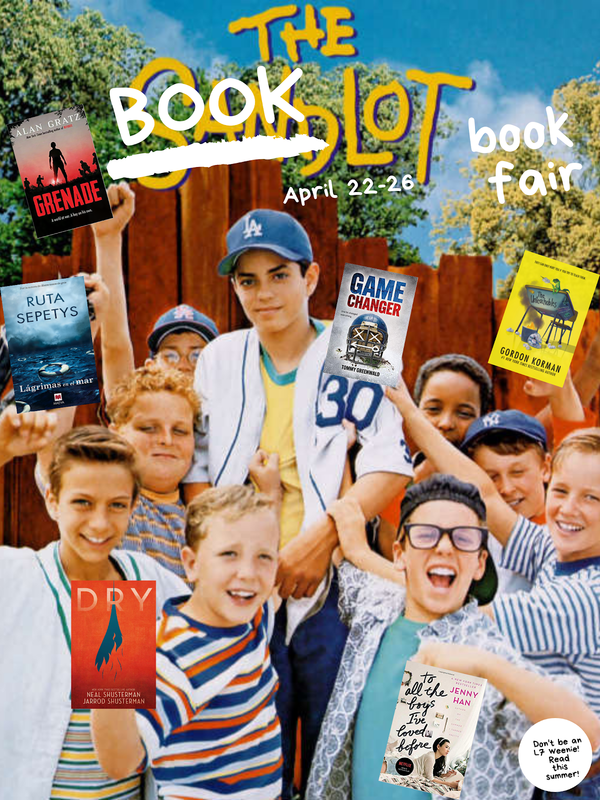 WATCH THE BOOK FAIR PROMO VIDEO HERE! CHECK OUT SOME OF THE BOOKS THAT WILL BE AT THE FAIR! Winner of Battle of the Books!! March Book Madness THE FINAL GAME! !